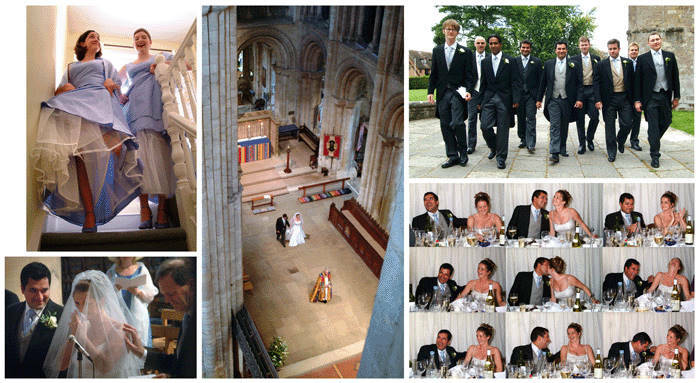 Romsey Abbey is my obvious local church and is always spectacular for weddings. There is always a warm and welcome feel to the place and it is stunningly photogenic. 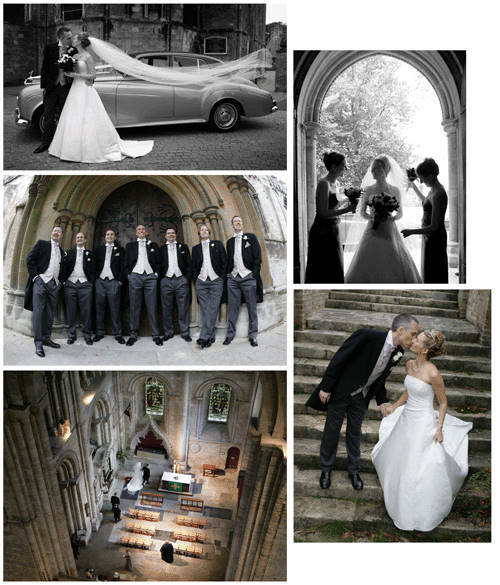 It's easy to get photos of the ceremony in a totally unobtrusive way and the Abbey Gardens provide an ideal backdrop for family group photos. 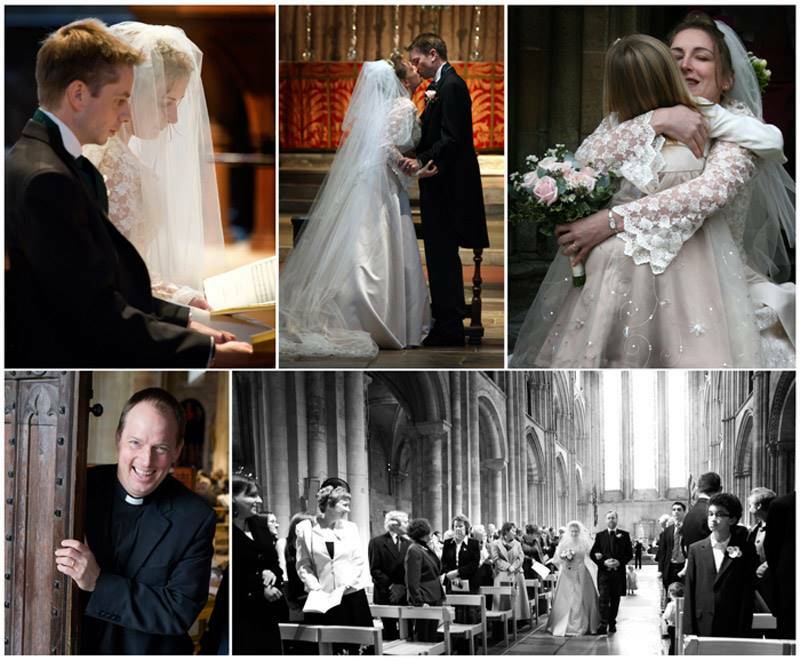 If your wedding is at Romsey Abbey - I'll be eager to work for you!